Google's WebView app debuted in the Play Store a few weeks ago, but that was just a beta. Now the listing has opened up to the general public. 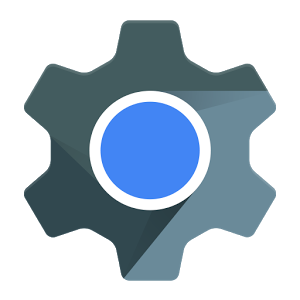 It's still Lollipop only, but now those running Android 5.0 and higher will get the latest patches and tweaks to the system WebView automatically. WebView is the system component developers use to render webpages inside apps as opposed to sending the user to a separate browser. 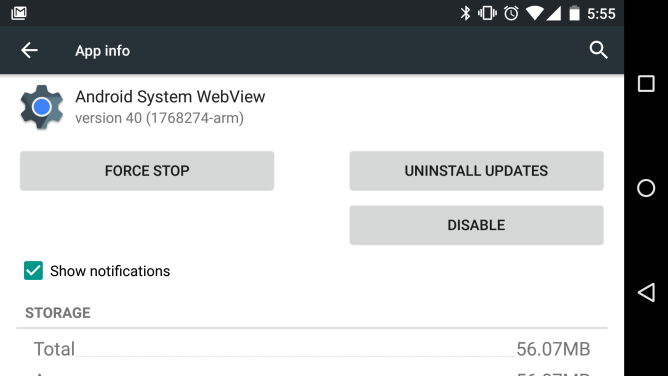 Android 4.4 switched over to Chromium as the core of WebView, but Lollipop took it a step further and decoupled it from the system so it could be updated via the Play Store. Now that it's ready for the non-beta crowd, Google will be able to patch vulnerabilities and improve performance without a system update. The beta channel does still exist if you want to join, but WebView should appear in the Play Store update list of all Lollipop users now. You don't have to manually install this app—it's already on your device.